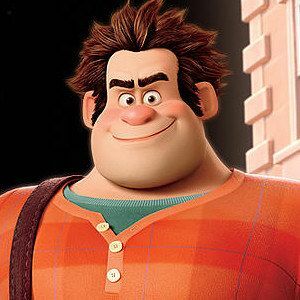 Walt Disney Pictures has released a high resolution photo gallery for Wreck-It Ralph, the studio's animated comedy that gives us a unique glimpse into the video game world. John C. Reilly stars as the title character, who destroys anything in his path, only for Fix-It Felix (Jack McBrayer) to save the day and repair his damage. Ralph decides he wants to do good from now on, and jumps into several other video games to prove he can change. Click on these new shots to access our full gallery.